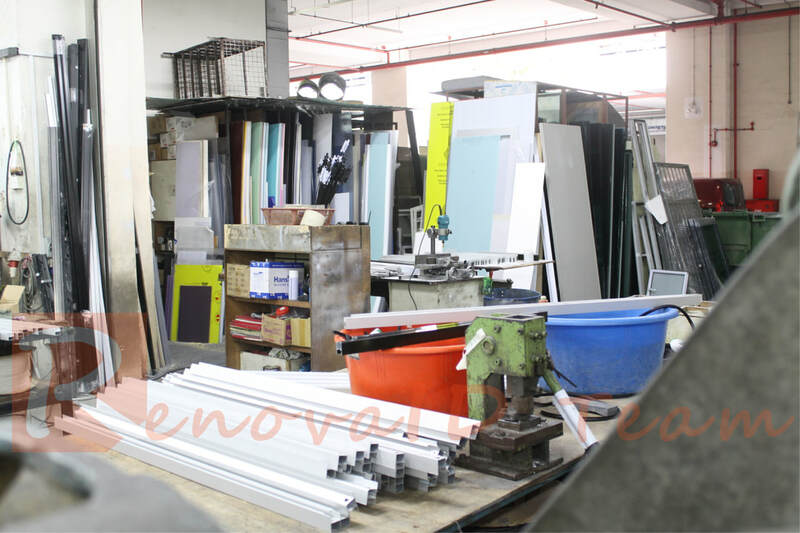 ​﻿Renovaid Team, leading manufacturer and supplier of Aluminium Bi-Fold Doors in Singapore. 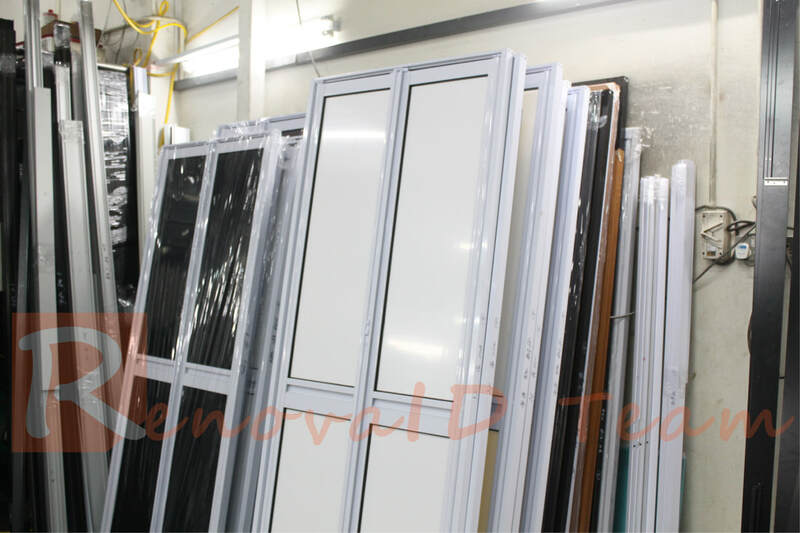 Renovaid Team insisted on using quality material to manufacture our Bi-Fold Doors. 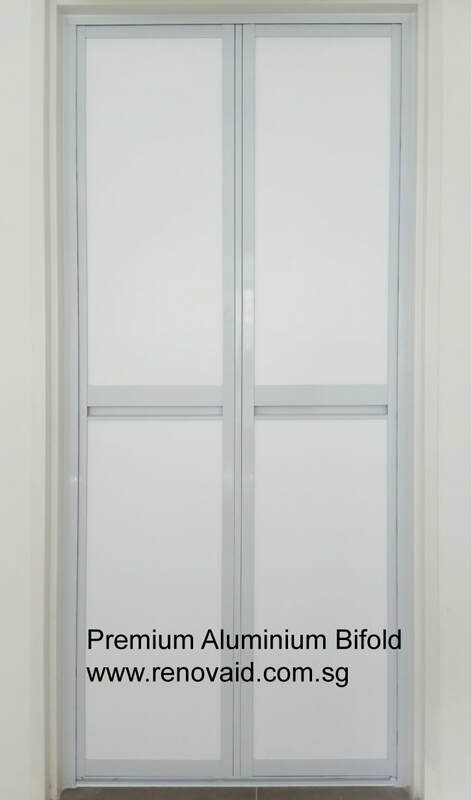 Our Bi-Fold Doors are made from quality Aluminium extrusion coupled with Acrylic Panel. 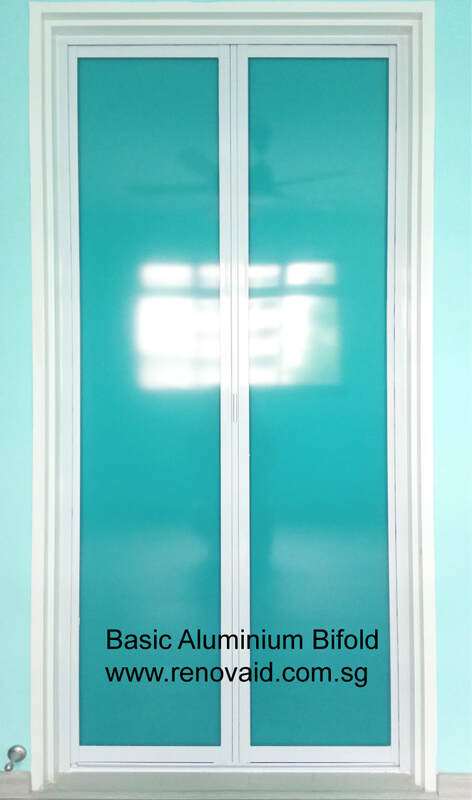 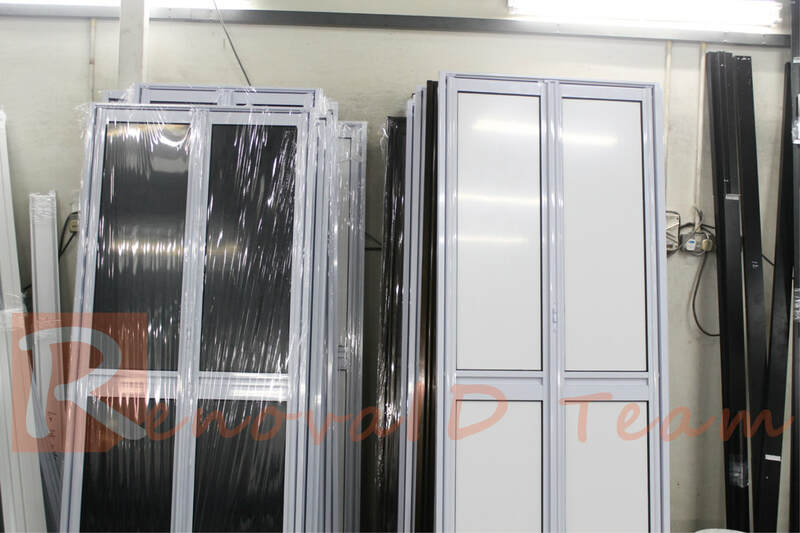 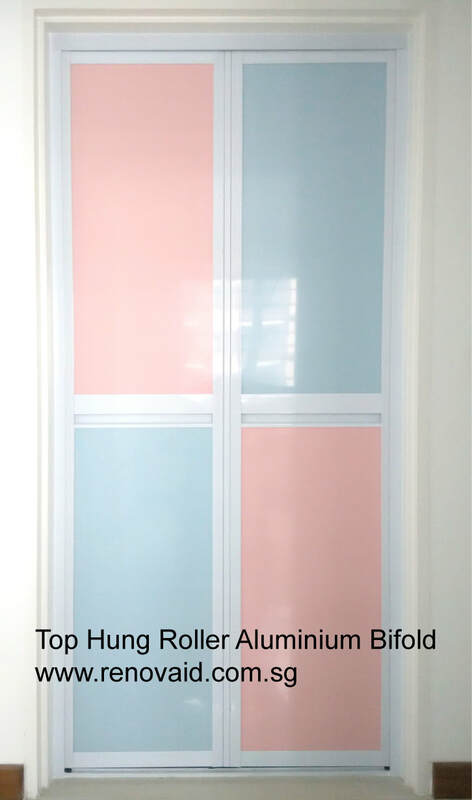 We have our factory and a team of production workers in Singapore to ensure that our Aluminium Bi-fold Doors produced in quick around time for our clients. 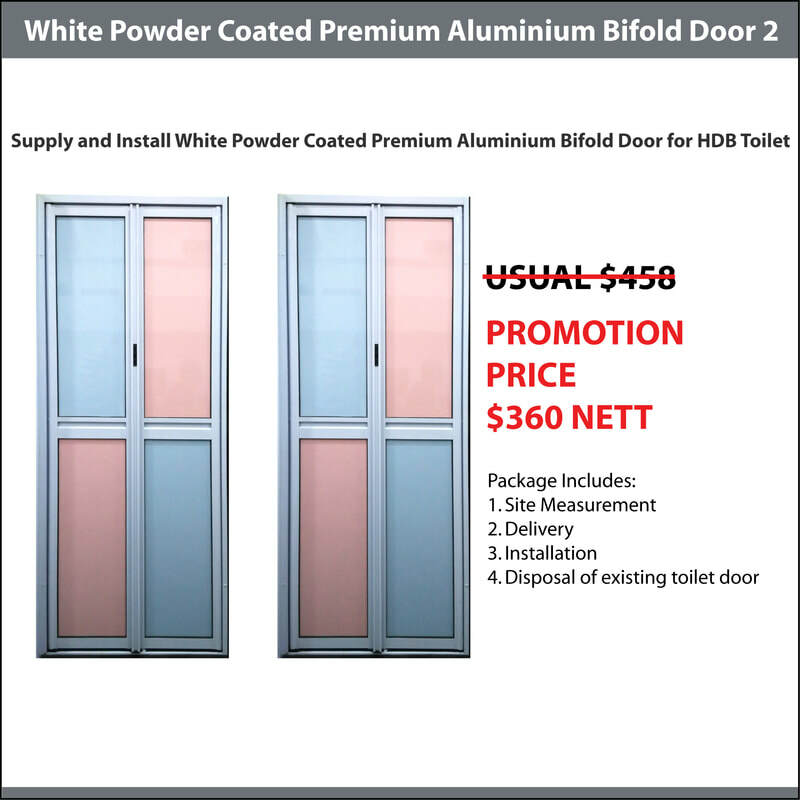 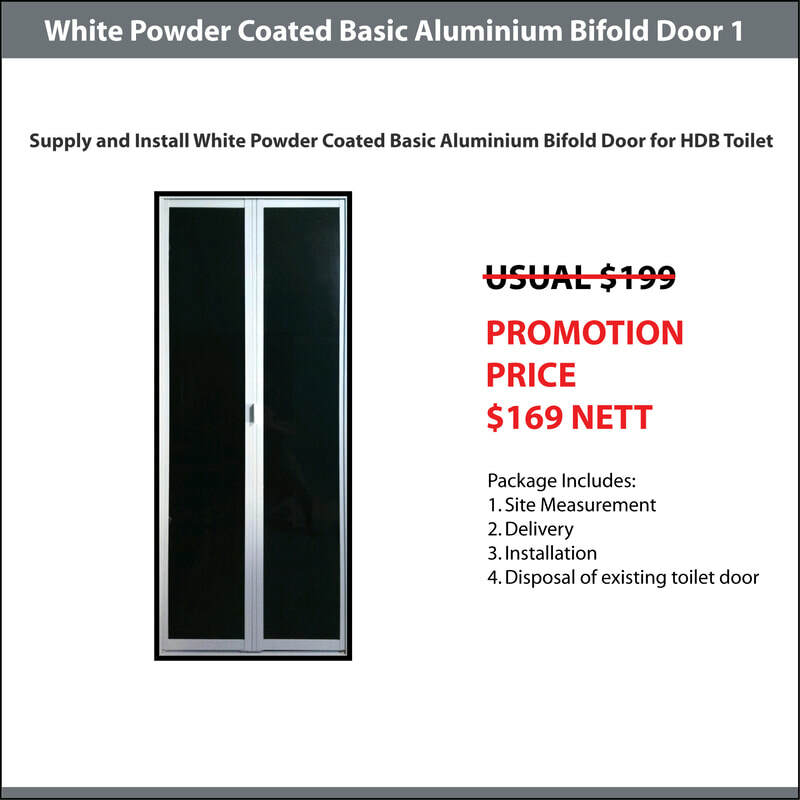 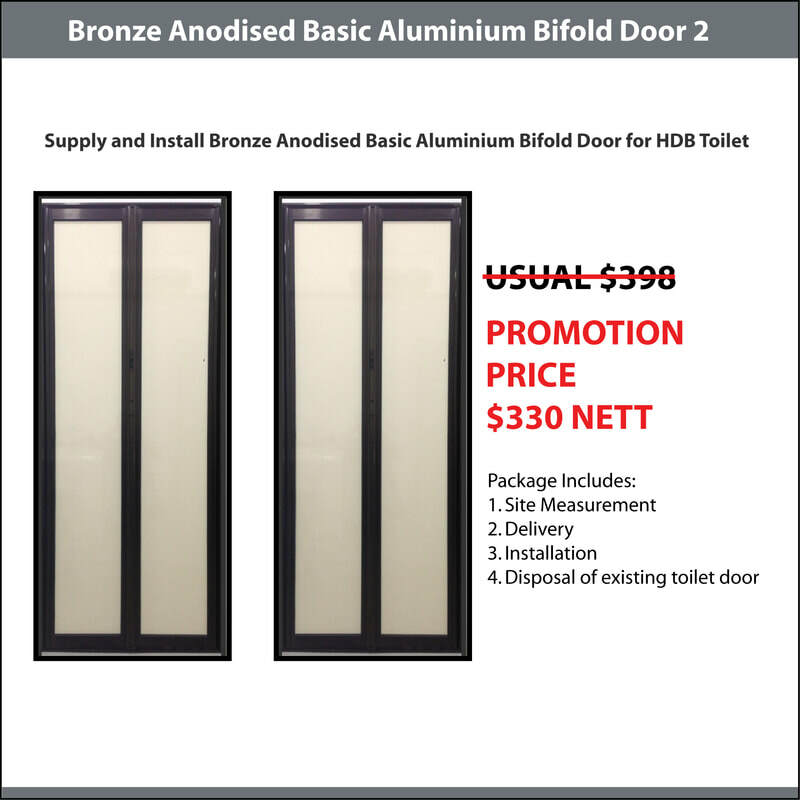 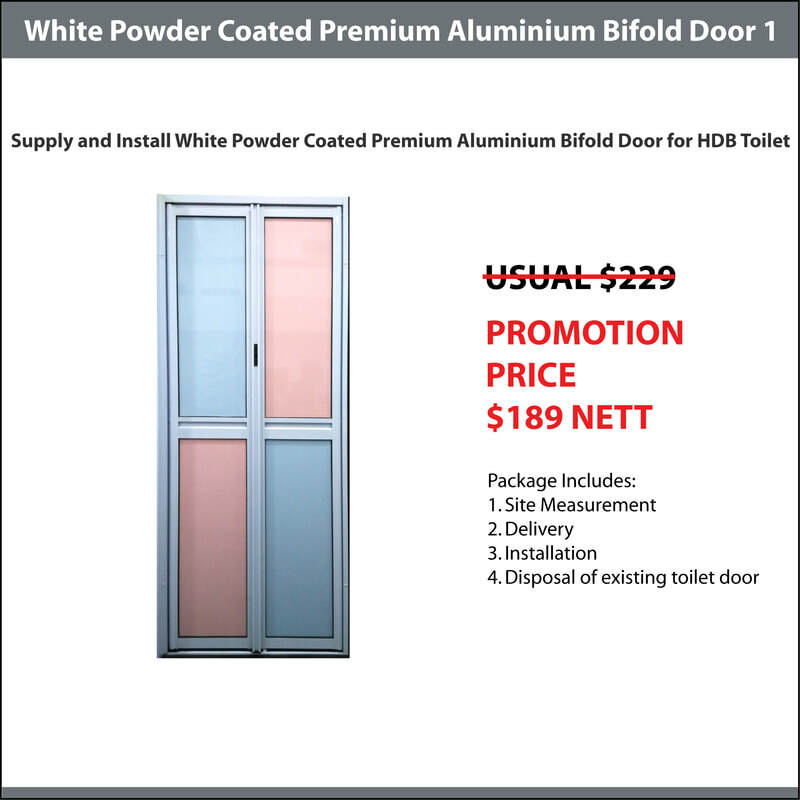 Check out our BTO Premium Door Package 3 consist of 2 set of Premium Aluminium Bifold Doors and 2 set of Veneer Plywood (Semi-Solid) Bedroom Doors at only $910 Nett. 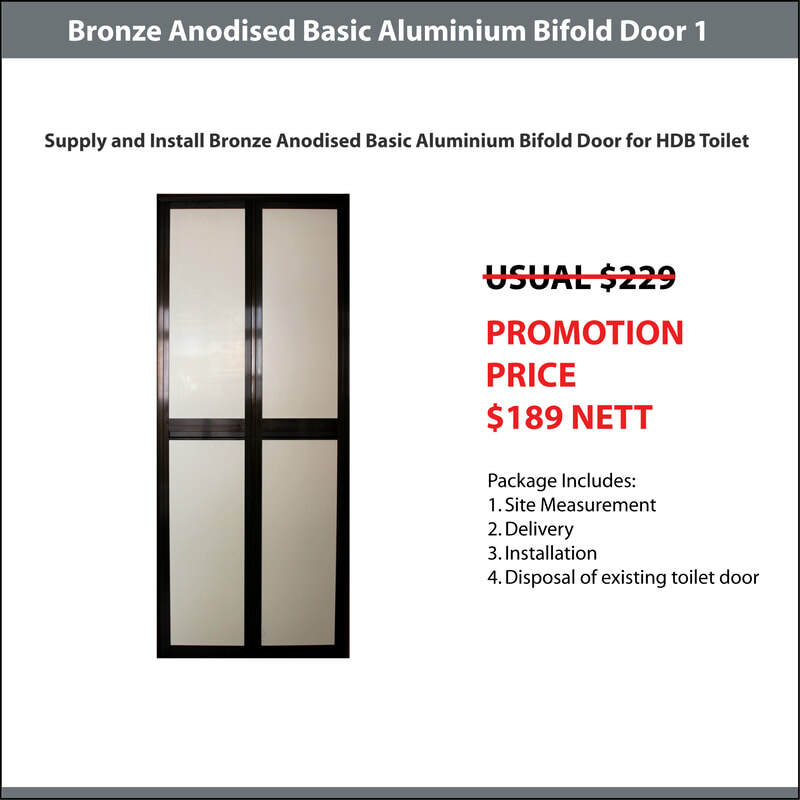 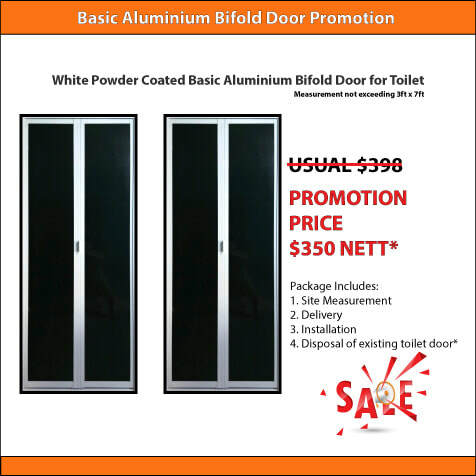 Check out our BTO Premium Door Package 2 consist of 2 set of Premium Aluminium Bifold Doors and 3 set of Nyatoh Plywood (Semi-Solid) Bedroom Doors at only $999 Nett.